Located in the section behind first base. 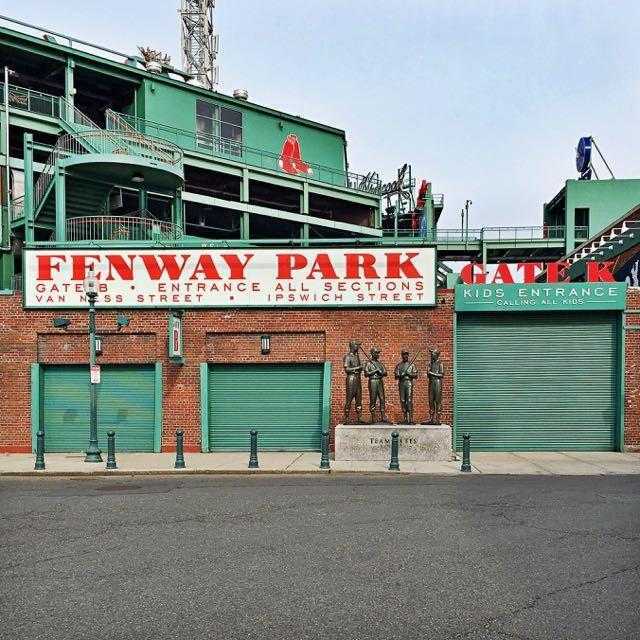 At Fenway Park in Boston, While there is now a designated Mamava nursing station for moms, you can also ask any usher to direct you to the First Aid Station in case the lactation pod has a long wait. It's located in the stadium behind first base. We have been advised that many nursing mothers have utilized this location for breastfeeding and breastpumping. Note: This is not one of the official Fenway Park or MLB nursing rooms. They have dedicated nursing pods in another area of the stadium.